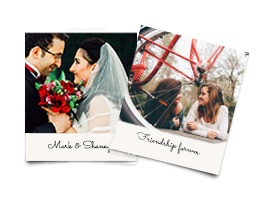 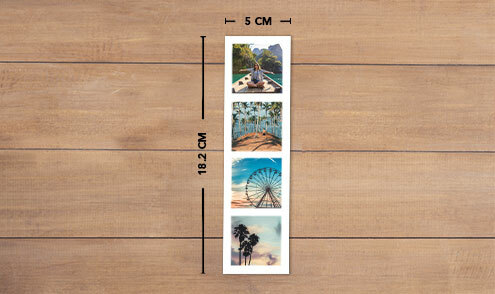 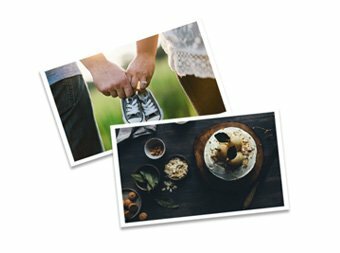 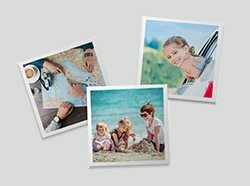 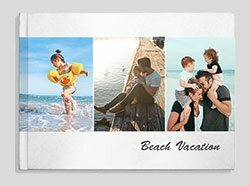 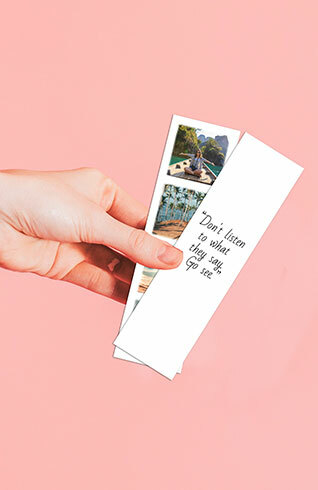 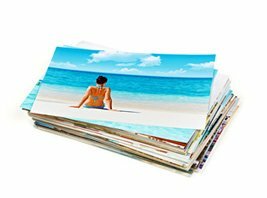 Create personalized souvenirs, mementos, and bookmarks highlighting your fondest memories with these charming photo strips. 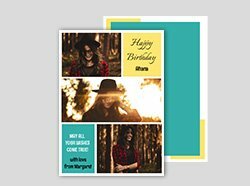 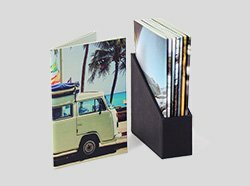 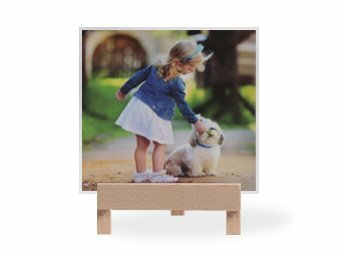 The prints come in sets of five, each displaying your chosen pictures in perfectly aligned squares for a quirky photo-booth effect. 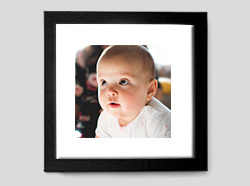 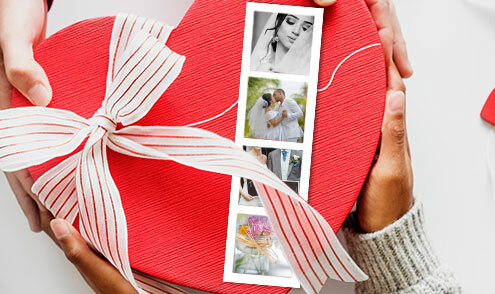 You can choose up to four photographs and arrange them according to your preferences. 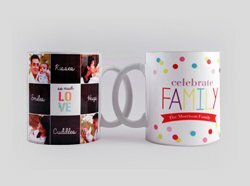 Further customize them by adding a fun message or meaningful quote on the back, for a more personal touch! 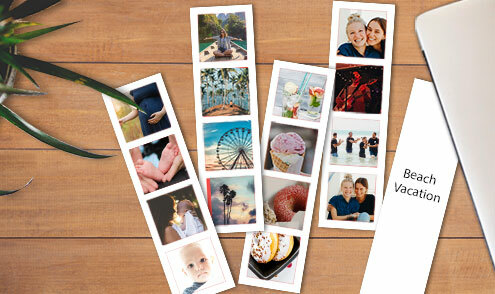 Use these as another charming addition to your memorabilia, a personalized bookmark or gift it to your friends. 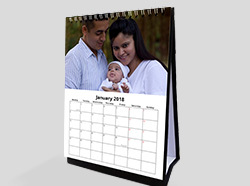 They are easy to create and customizable to your needs.